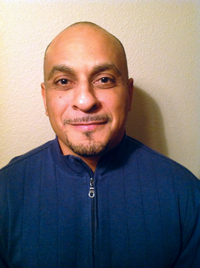 Steve Pollard is a freelance writer who was born and raised in Southern Nevada. He is the third youngest of eleven siblings and enjoys the challenges of creativity. “Normal” is his first novel. Dexter is a young boy who knows many things but understands very little. Faced with the burden of two mental disorders, his life is a challenge both at school and among his peers. Despite his mother’s unconditional love, there is nothing Dexter wants more than to be like everyone else. He just wants to be “normal.” And when he tries to achieve this goal, his decision will change his life and the lives of those around him…forever. 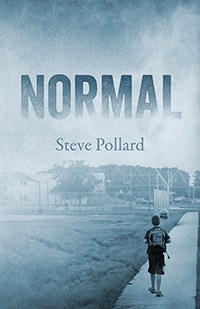 “Normal” is the poignant story of a child dealing with the all-too-real effects of a dual diagnosis of Down syndrome and autism spectrum disorder.